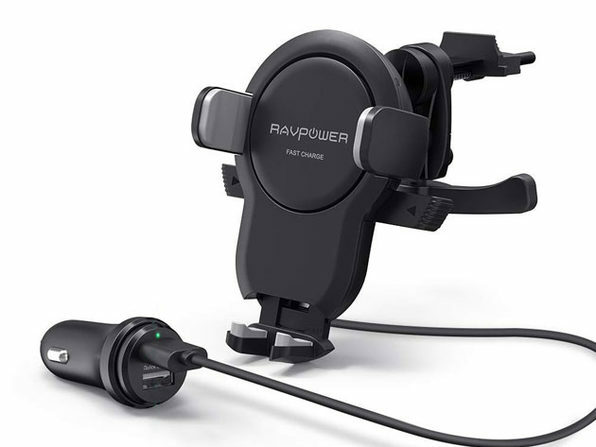 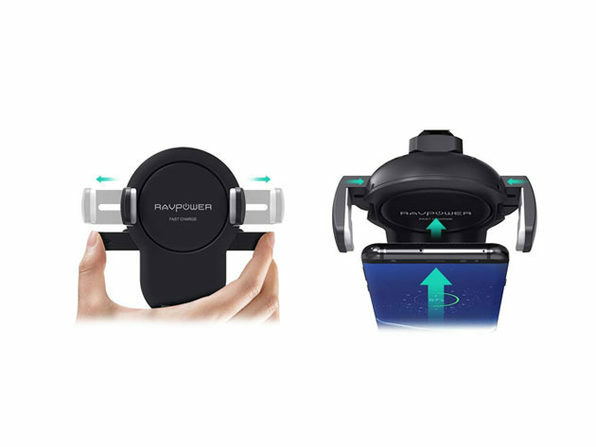 RAVPower is the one-stop power charging solution for millions of customers from around the world. 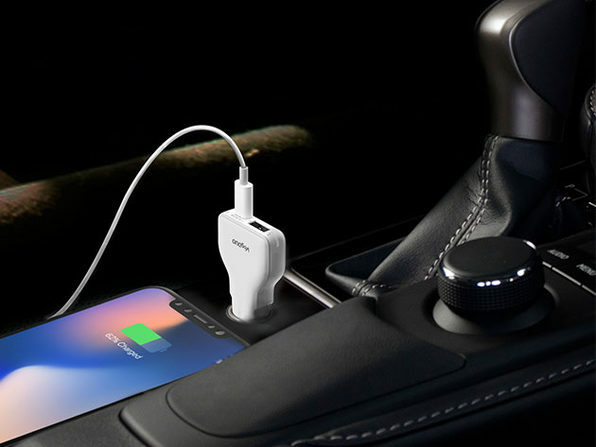 Stay connected on the go with this fast charging USB and Qi-enabled wireless car charging mount. 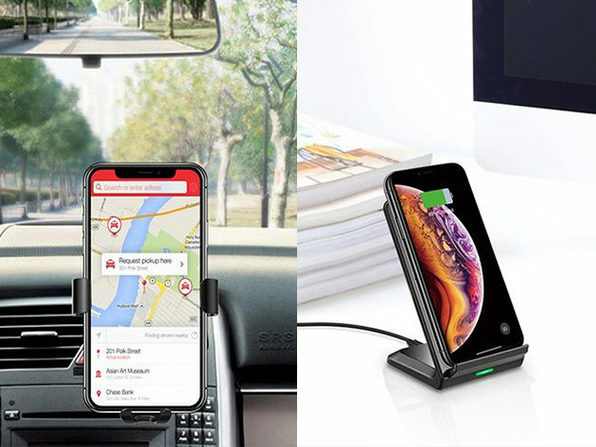 Keep your phone in an easily accessible, hands-free location so you can navigate safely while getting charged up wirelessly. 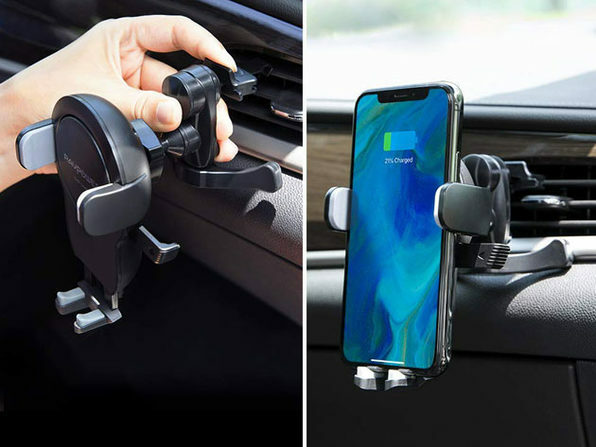 Dimensions: 4.5" x 4.3" x 2.3"
Note: This car mount is compatible with horizontal vent types only. 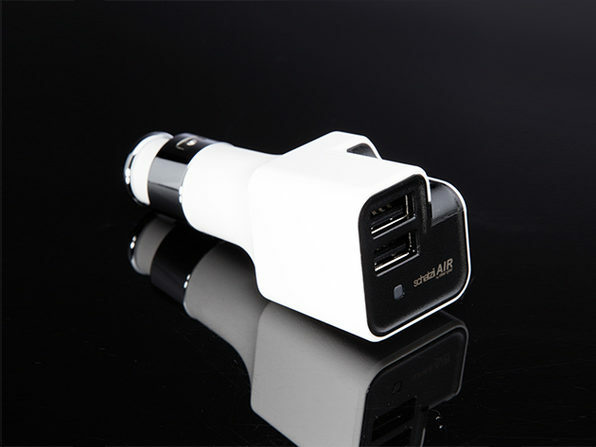 We do not suggest this car charger mount for you if your vent type is vertical. 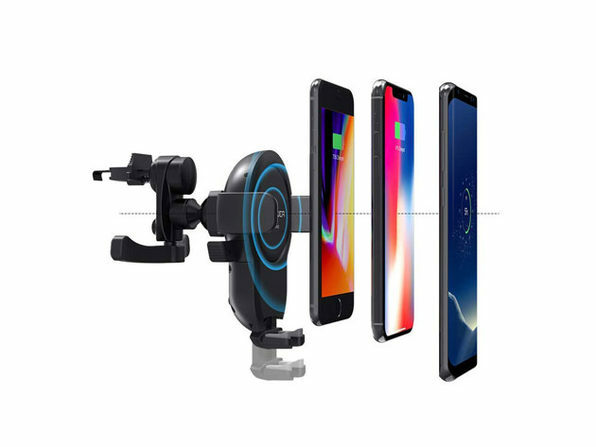 Phones with screens between 2.3" and 3.5"